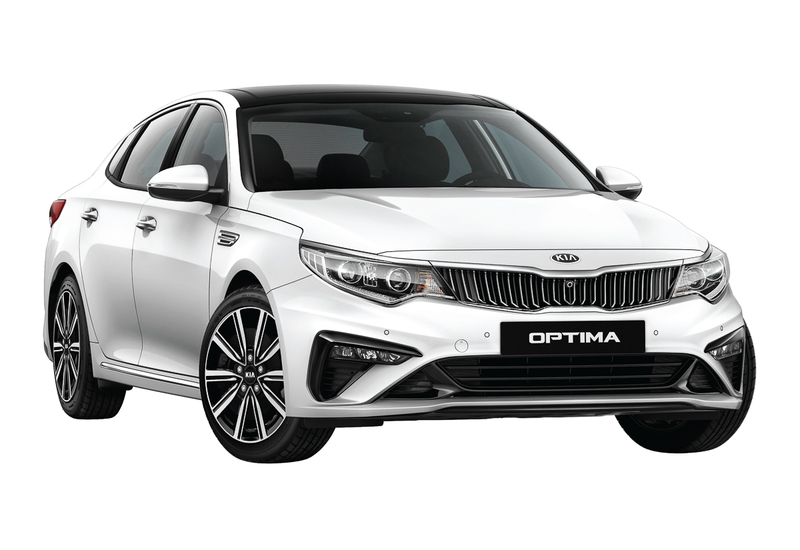 The folks from Naza Kia Malaysia has officially introduced the latest updated variant in the current family sedan line-up in the form of the 2019 Kia Optima EX. Highlighting on distinctive design, performance, latest technology, and overall comfort, the updated Kia Optima EX is now available for a very exciting driving experience. 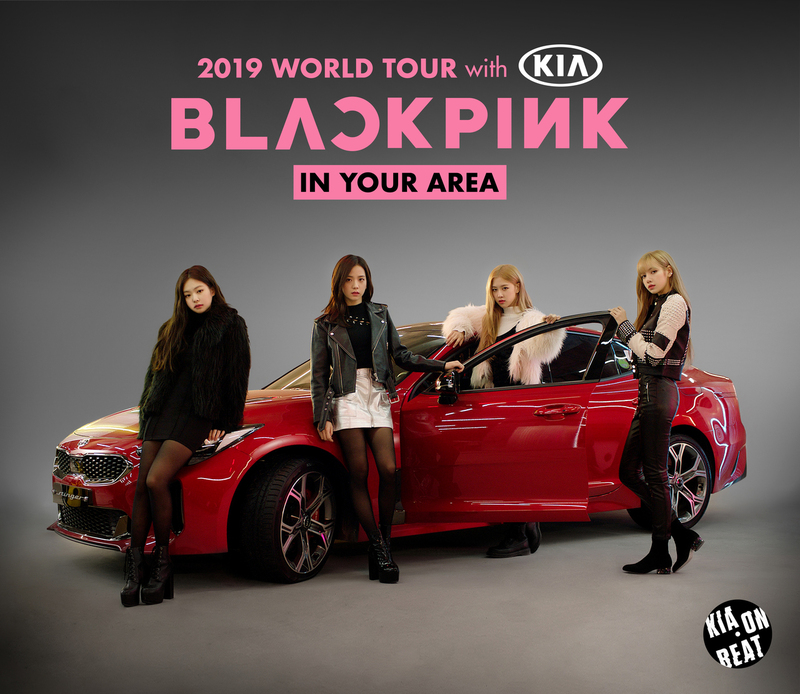 BLACKPINK All Set for ‘In Your Area’ Kuala Lumpur – Their First Malaysian Tour Presented by KIA! February 19, 2019 February 19, 2019 Chris WeeLeave a Comment on BLACKPINK All Set for ‘In Your Area’ Kuala Lumpur – Their First Malaysian Tour Presented by KIA! 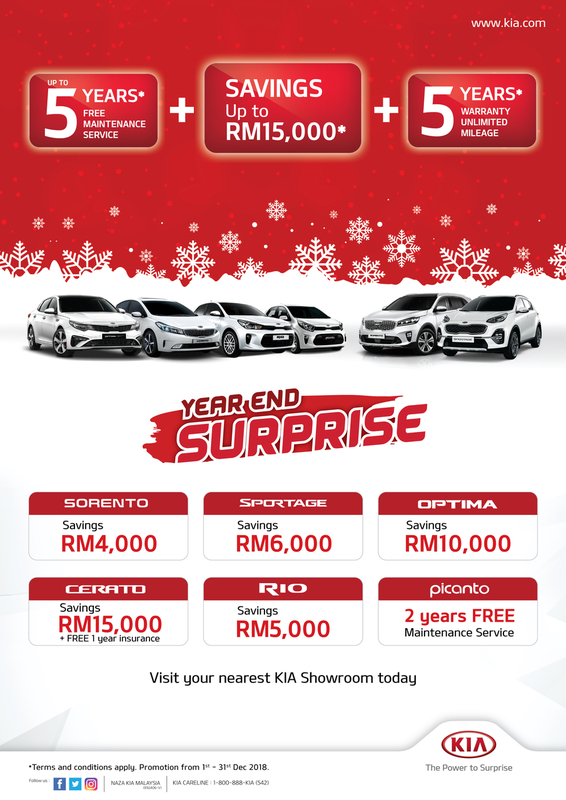 Naza KIA Ends 2018 With Its Most Extravagant Promotion Yet! 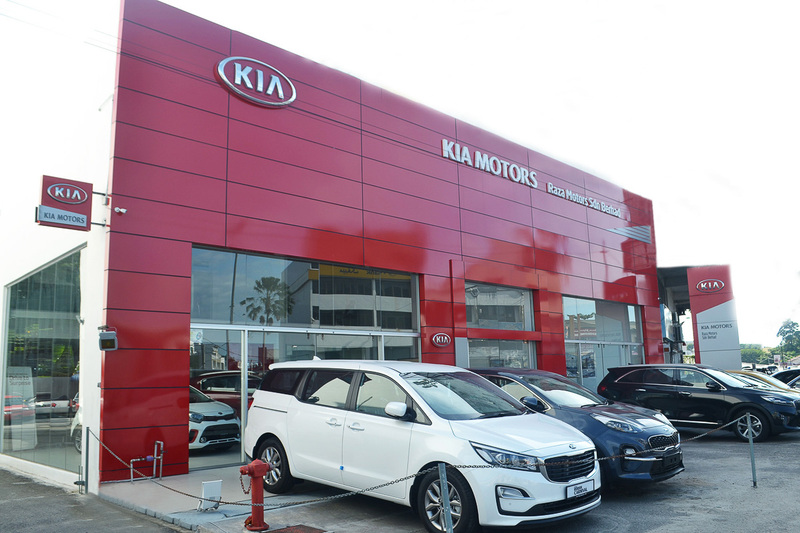 December 4, 2018 December 4, 2018 Chris WeeLeave a Comment on Naza KIA Ends 2018 With Its Most Extravagant Promotion Yet! Naza Kia Malaysia Introduces Facelift Optima, Sorento & Grand Carnival + Enhanced Rio Gets 6-Speed Transmission! 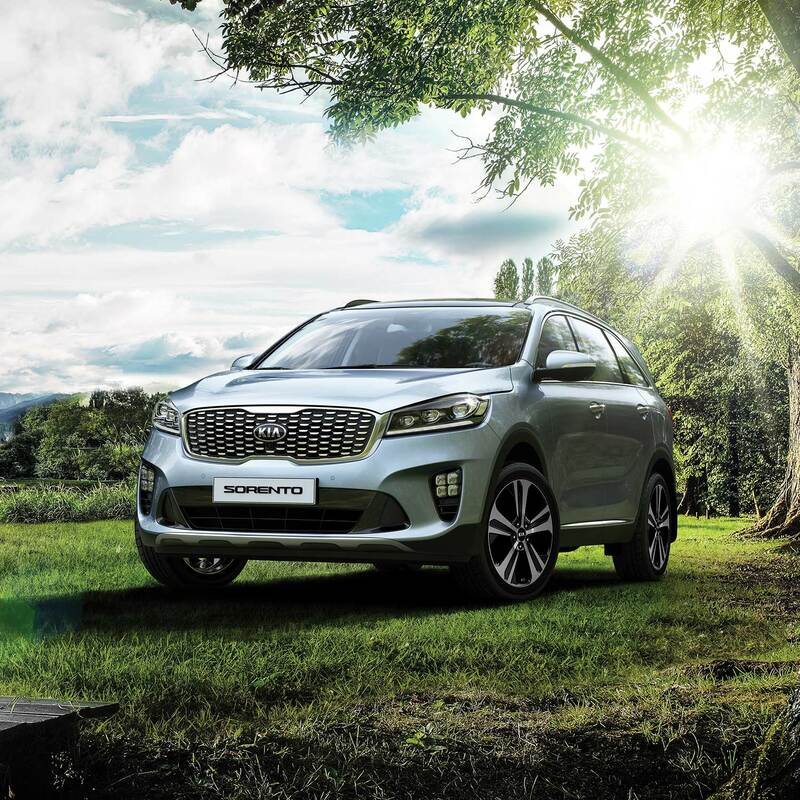 October 31, 2018 October 31, 2018 Chris WeeLeave a Comment on Naza Kia Malaysia Introduces Facelift Optima, Sorento & Grand Carnival + Enhanced Rio Gets 6-Speed Transmission! 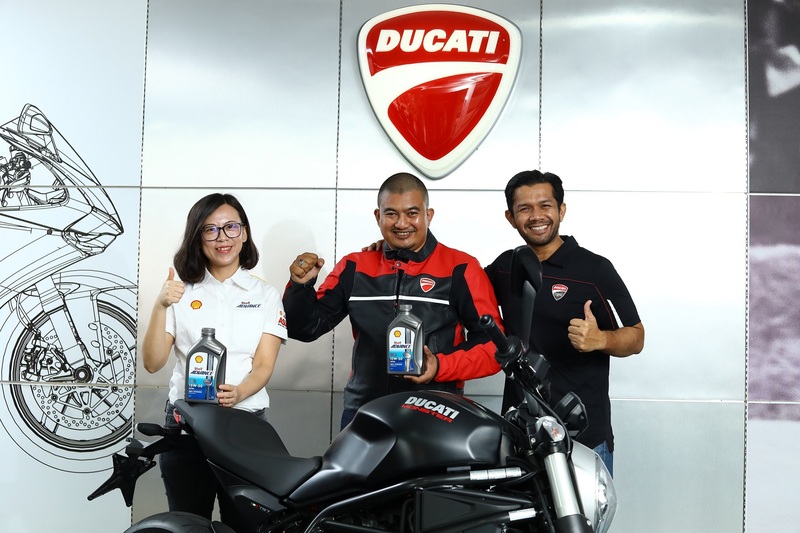 Shell & MAI: Lucky Contestants Win A Bike & Car In Two Separate “Winners Announcement” Events On The Same Day! September 13, 2018 Chris WeeLeave a Comment on Shell & MAI: Lucky Contestants Win A Bike & Car In Two Separate “Winners Announcement” Events On The Same Day! 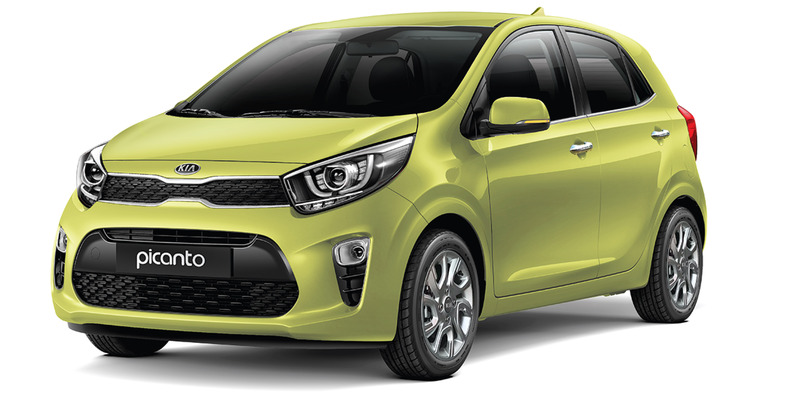 PROMO: Amazing Car Deals This Month with KIA Mega Merdeka! 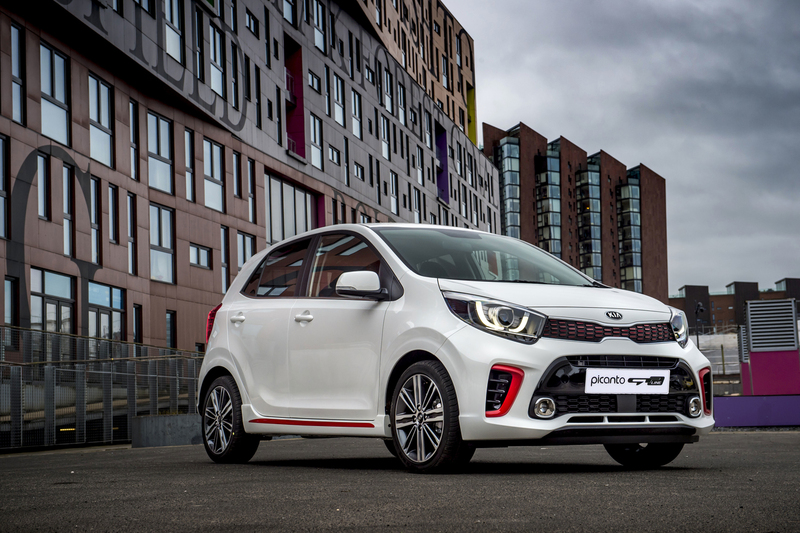 August 17, 2018 Chris WeeLeave a Comment on PROMO: Amazing Car Deals This Month with KIA Mega Merdeka!